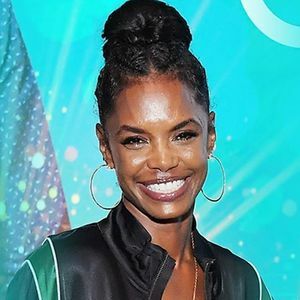 Kim Porter was a model, actress, and on-and-off girlfriend of music mogul Sean "Diddy" Combs. She was found unresponsive at her home in Los Angeles and died on Thursday, Nov. 15, 2018, according to multiple news sources. She was 47. For full obituary and coverage from Legacy.com, click here. Add your thoughts, prayers or a condolence to Kim's guestbook.